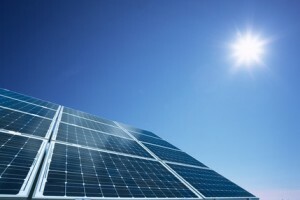 A group purchasing program for solar on homes and commercial properties. Scroll down to learn more. Solarize Madison County / Glen Carbon ended in 2017. An expanded version, Solarize Metro East, covering Madison County and St. Clair County is taking place in 2018. Click here to learn more. Offered by the Village of Glen Carbon, Madison County Sustainability Program, Glen Carbon Cool Cities Committee, and the Midwest Renewable Energy Association, home and commercial property owners throughout Madison County, Illinois may participate in this program to help pool their buying power to secure significant discounts that make installing solar more affordable than ever. **UPDATE 9/10/17: This program has come to an end. 293 kW of solar went up on 38 properties in Madison County. **UPDATE 8/7/17: We have surpassed our second benchmark of 150 kW! Right now 22 homeowners all over Madison County are adding over 164 kW of solar. And since we’ve passed the benchmark of 150 kW, all participants are receiving an even larger rebate, averaging around $375 per household. The Madison County Sustainability Program and the Village of Glen Carbon fully support the Solarize Madison County/Glen Carbon Program. 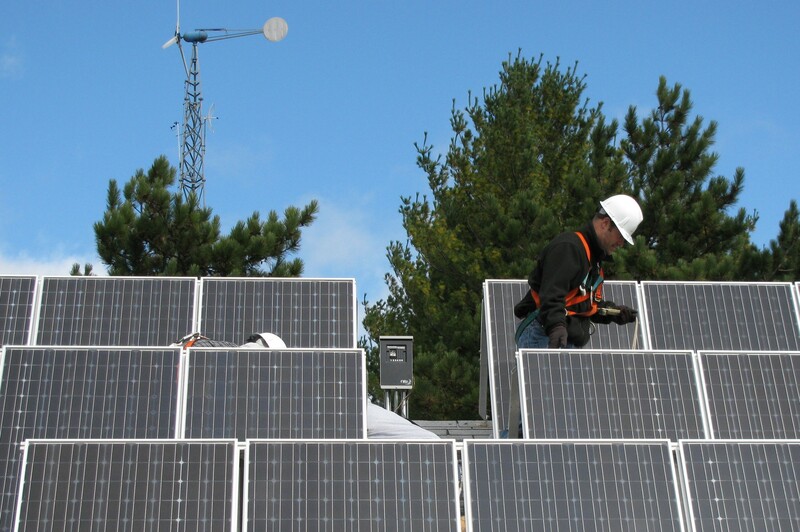 The Program followed a standard competitive public RFP process coordinated by the Midwest Renewable Energy Association (MREA) to select a solar provider. The final decision whether to contract a solar installation is that of the home or commercial property owner. The Village of Glen Carbon and Madison County have no legal responsibility or hold any liability for the performance of any contract between StraightUp Solar and residents or businesses in Madison County.